Each week Tristan Fidler and Simon Miraudo jump into the studio on a Friday morning to review a movie that has tickled their fancy to give you a real peek into the current world of movies. 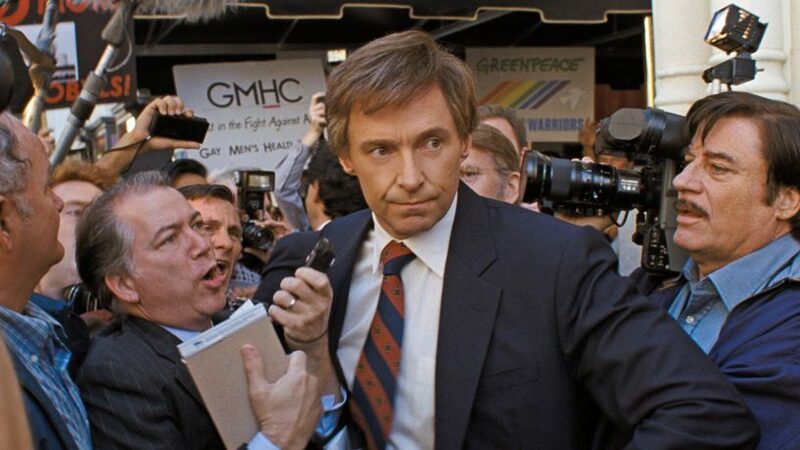 Simon reviews The Front Runner, a political drama based on the rise and the fall of Senator Gary Hart (Hugh Jackman), documenting a period of time when a tabloid scandal broke that caused Hart to drop out of the 1987 American presidential election. Tristan talks about the new The Hate U Give, which is based on a best selling YA novel by Angie Thomas. The film is connected to hot button issues regarding things like the Black Lives Matter movement and the shooting of black youths by police officers. The Hate U Give provides a real look into the lives of young adults in this day in age.